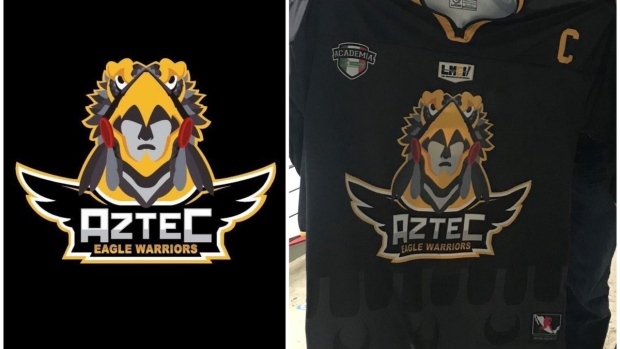 Check out these brilliant logos from the four teams in Mexico’s ice hockey league. Mexico isn’t a nation you’d associate with ice hockey at first glance. But all you need is a stadium filled with ice and that’s what they have. 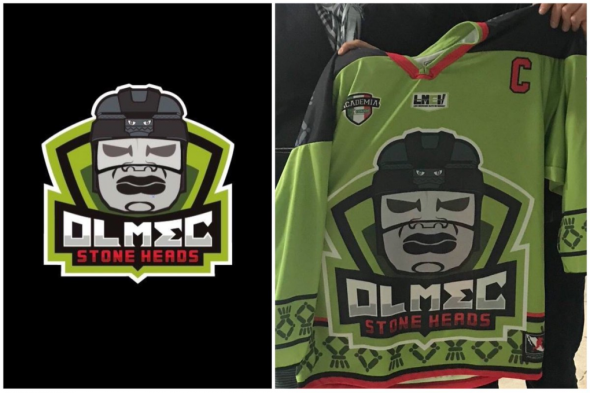 The Liga Mexicana Elite de Hockey started a new season last Sunday with four teams vying for the title. 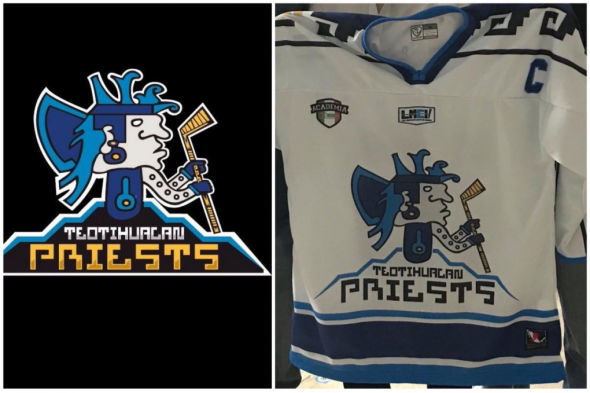 Each one follows a Native American theme with spectacular logos to boot. 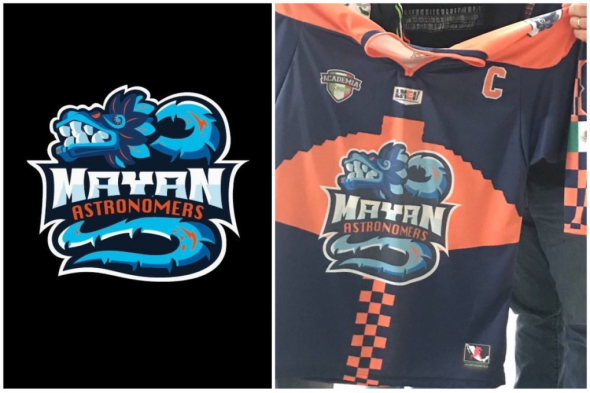 My personal favourite is the Mayan Astronomers logo because it reminds me of Gyarados.